We sifted through the hundreds listed in the last year to uncover the three most important travel apps for 2019. Travel apps are hot right now and not just with users but with developers. We sifted through the hundreds listed in the last year to uncover the three most important travel apps for 2019. WikiCamps is going from strength-to-strength thanks to its user-generated content and moderation. Anyone with the app that has registered, has the ability to add in points of interest such as campsites, swimming holes and lookouts. Users can also rate points of interest on things like cleanliness of amenities, accessibility and importantly, live popularity. This is of particular value as most camps listed are free and with being free, often do not have booking systems to measure popularity. Through WikiCamps you can often see how many people are at the site at any given moment. Another great tool is filtering campsites by important criteria to you. Things like drop toilets, running water, space for RV’s and big caravans, whether the site is pet-friendly. These filters and more are easily applied when searching for your next night away. 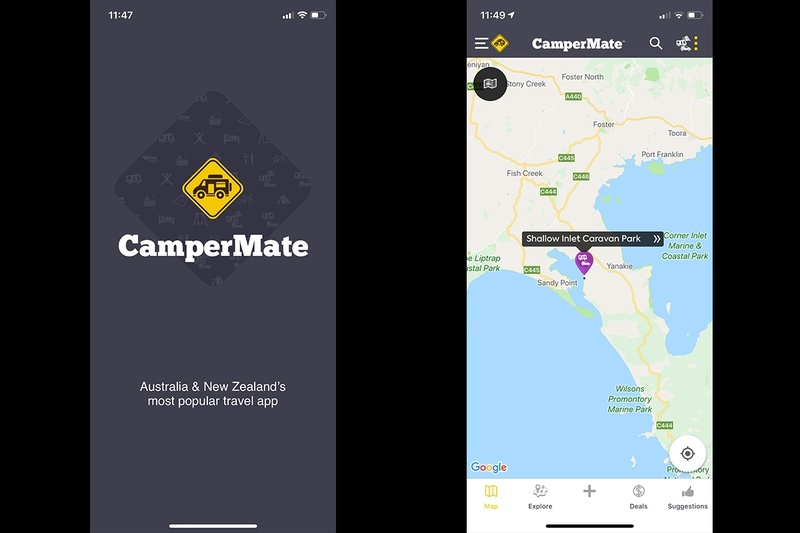 Born in New Zealand, CamperMate is quickly becoming one of the go-to apps for travellers here in Australia. 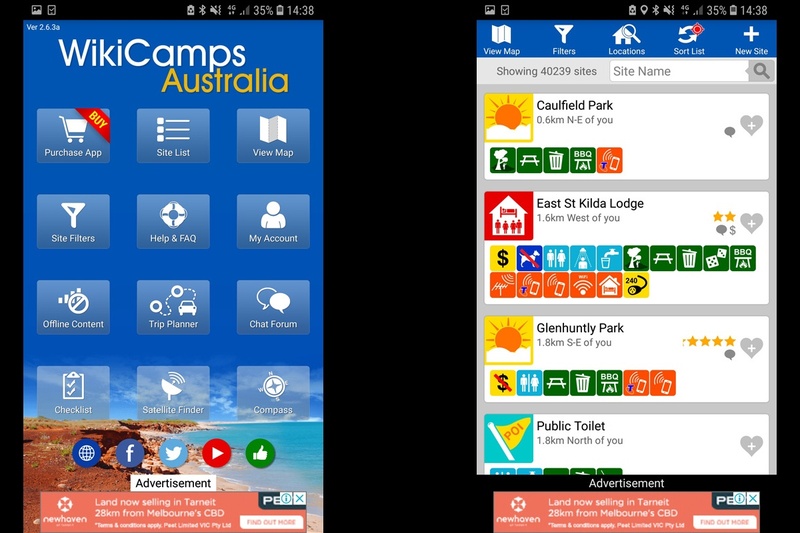 Similar to WikiCamps, CamperMate Australia allows you to locate free or low-cost campgrounds, toilets, ATMs, dump points and even free Wi-Fi – among more. 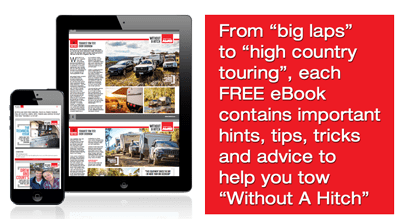 What started CamperMate on its path to success and a real boon for the app is the ability of users to List Your Driveway. This neat point of difference allows users to list their driveway for travellers to park up on and use. With options to charge for the privilege, it is a good little money earner for people with the perfect driveway or spare land. We all know and use Google Maps but unless you are prepared to download maps before leaving the beaten track, its usability can be limited plus it lacks a couple of useful tools Hema Maps offer in their iOS apps. 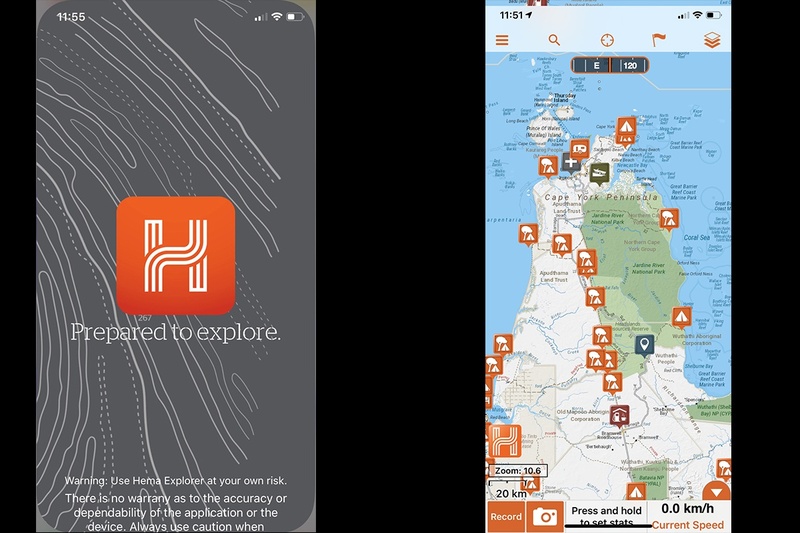 Hema Explorer (1:150k) is an offline (meaning you can be out of cellular reception and still use it) GPS navigation app for planning, recording and sharing trips. It is in the planning and out-of-range usability that sets it apart from Google Maps. Users can browse a seemingly endless number of attractions, plot their course and record the journey with recordings able to be uploaded online and shared amoung friends. Should you feel the 1:150k maps are not of high-enough quality, you can upgrade to Explorer Pro for a 1:9k fidelity.